or corporate event at Silvermere? 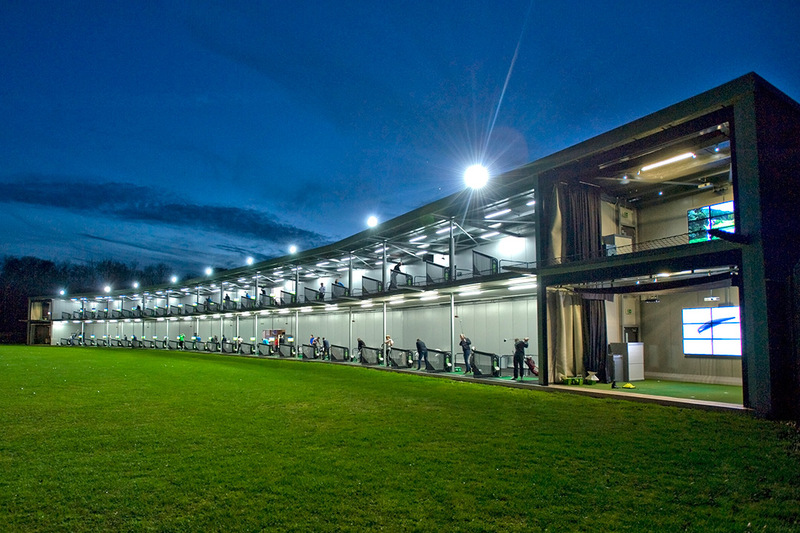 We have everything a golfer needs to improve their game; a fully stocked Golf Store, advanced Custom Fitting facilities, a 52 bay 2-tiered Driving Range and practice areas. 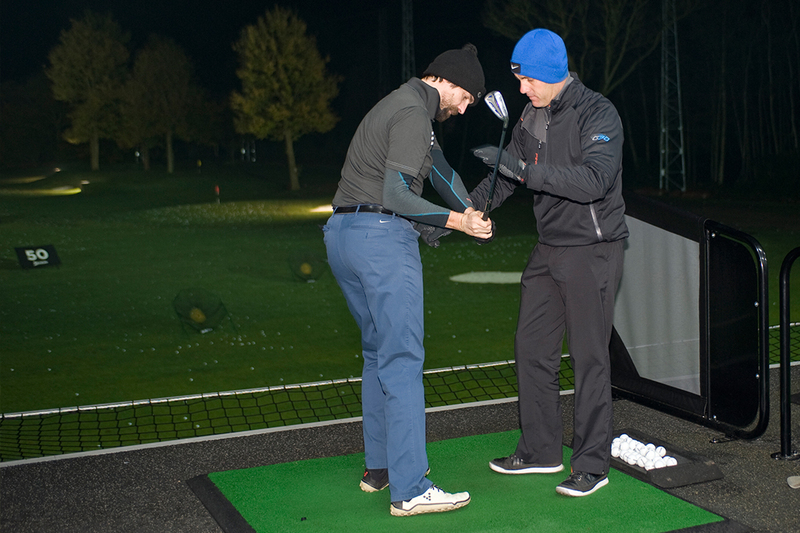 The extensive choice of Pros and our long opening hours means we will always find a way of improving your game. We know what you’re looking for in a successful society day; a challenging course, helpful staff, great food and dry weather. Well apart from the weather we’ve got it all covered. We have a variety of packages and fantastic seasonal offers to suit your needs including weekend availability in the afternoons. 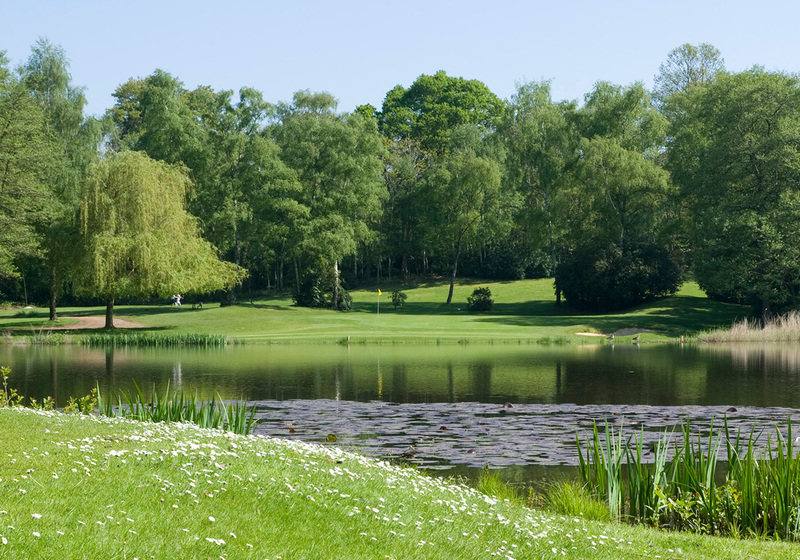 At Silvermere we want to make learning golf with your friend’s fun. Our group lessons allow for an informal yet productive teaching environment. 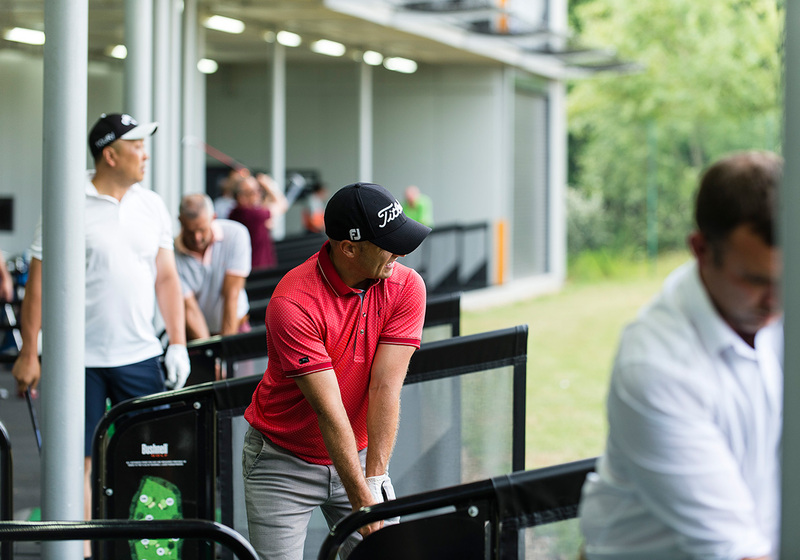 However, if you’re after a more intensive introduction to the game then one of our 25 PGA Coaches can devise a course of Individual Lessons to suit you and your busy lifestyle. Buy 4 Lessons Get 1 Free! 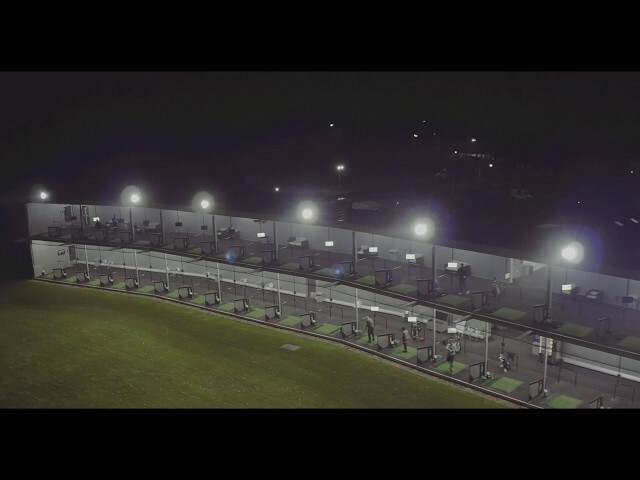 By far the best driving range In the area. I love the computer that shows how far you have it and the direction it has gone. The games make it a lot of fun. The course is very well kept and the layout is very good. 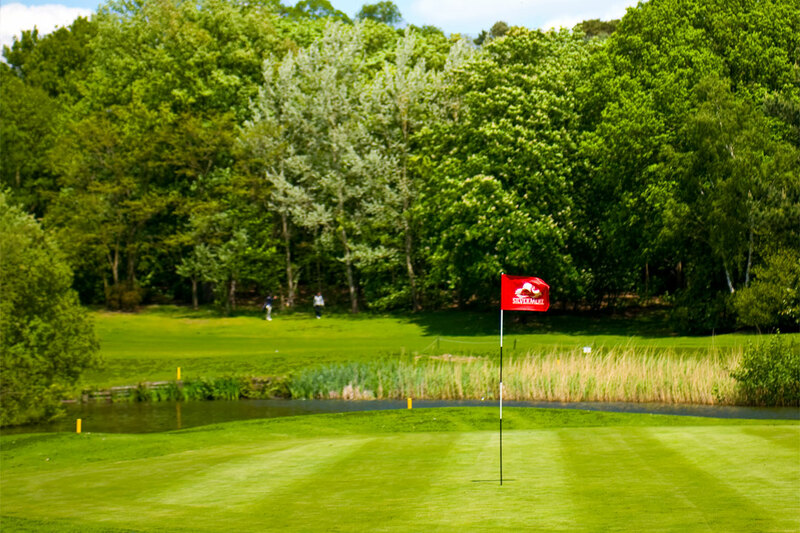 A wide variety of holes to challenge every golfer! Great club house with lovely staff and a wide variety of food and drink. Good value for money on the range and the course. Twilight golf is very good value for money! Course in excellent condition, fairways and greens well maintained. 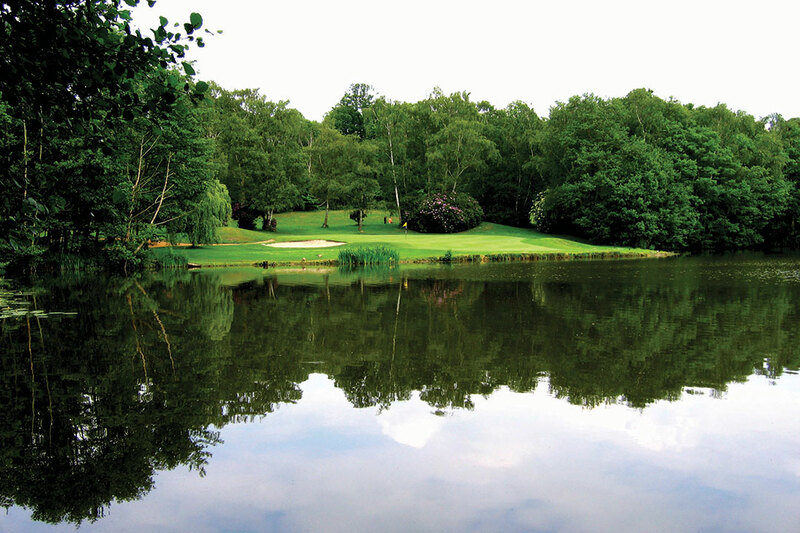 Challenging layout, some cross course ditches and ponds. This complex offers superb facilities with an outstanding range of golfing equipment and clothing, a challenging 18 hole golf course, 60 bay driving range, and also accommodation. The bar/restaurant overlooks the lake. The menu includes breakfast, bar snacks and meals and there is an extensive wine list. 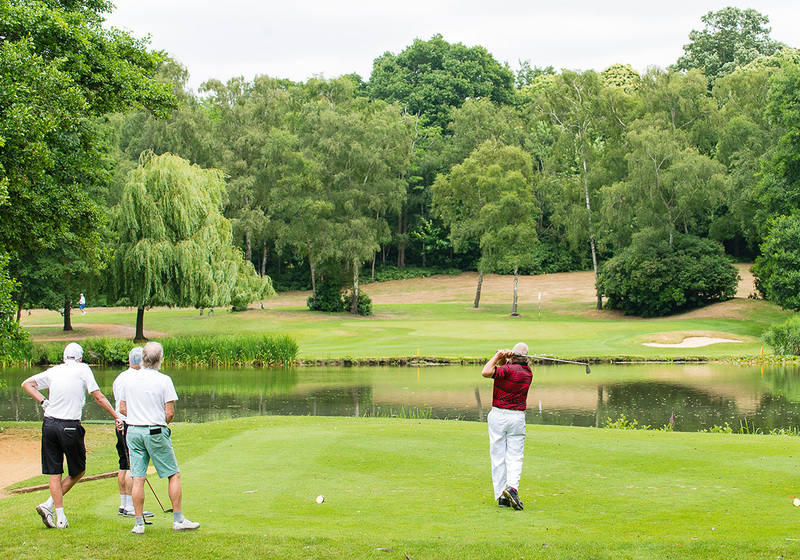 Non members are welcome and the golf course is available to members and 'pay as you go'. We played after 17.00 pm and it was great. Not rushed. Everything and everyone was nice and friendly. Very welcoming golf club. Thank you all. 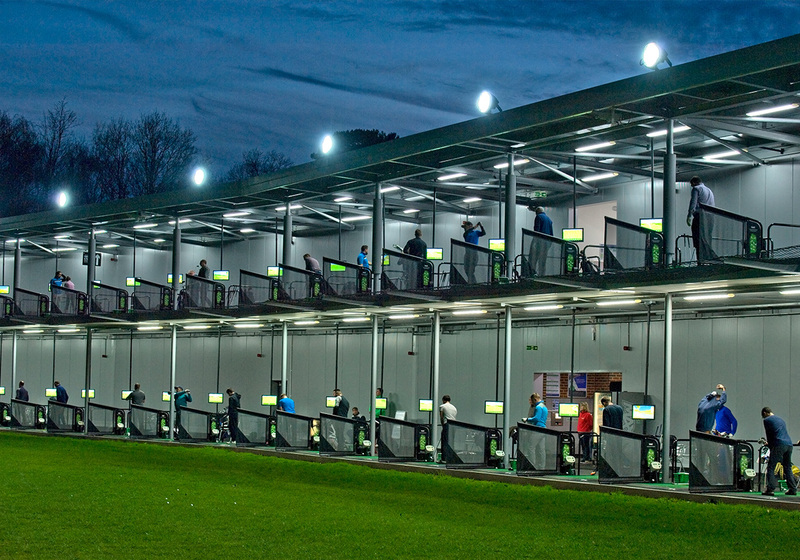 Due to popular demand, we now have FREE TO USE Toptracer technology, available in 40 bays, over 2 tiers. Toptracer at Silvermere gives you accurate yardages on every shot, shows the shot trajectory and lets you play exciting points games.